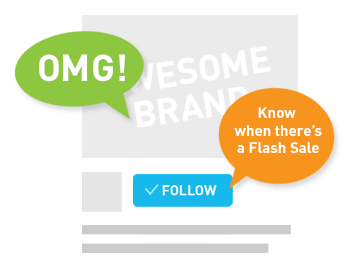 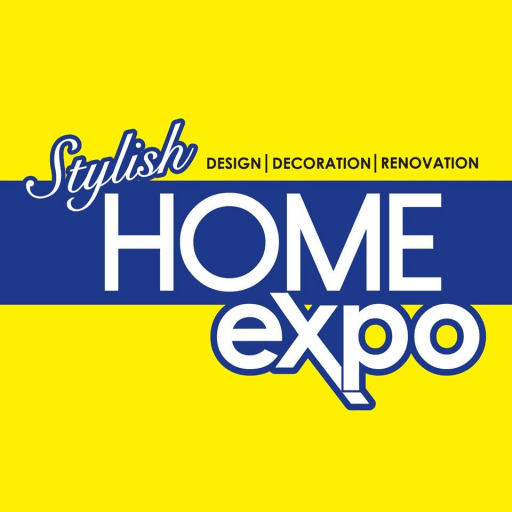 A Home Expo closer to you! 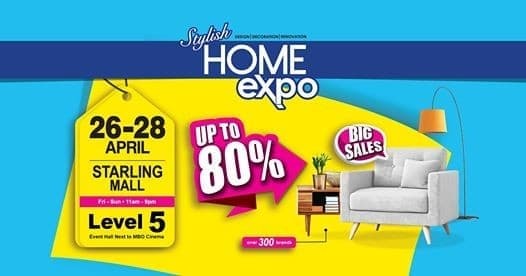 Stylish Home Expo will be bringing dazzling deals that save up to 80% to Starling Mall event hall this April, just for YOU! 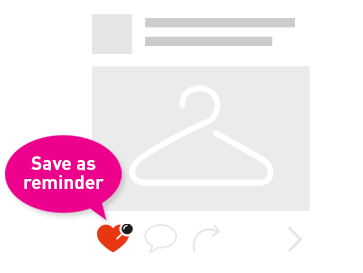 🚗 Starling Mall Event Hall, Level 5 📅 26-28 April 2019 (Fri-Sun) ⌚ 11am-9pm Save your effort to travel around and use that effort to choose your ideal furniture, fixture & appliances from over hundred brands!